Ricky has been entertaining audiences for decades. His powerful singing voice and mastery of several musical instruments has made him a favorite performer for audiences ranging from a few hundred to several thousand. He has played in small clubs, large stadiums, weddings, concerts, and even NFL games. Rick has been a key member in many bands over the years, including Swizzle, Too Many Cooks, The Living Vision Band (Elvis Tribute), and FourEver Fab (Beatles Tribute). He is also asked to sub in many bands, including Denver's The Nacho Men and The Margarita Brothers, as well as Phoenix's The 8-Tracks and Music and Ladders. 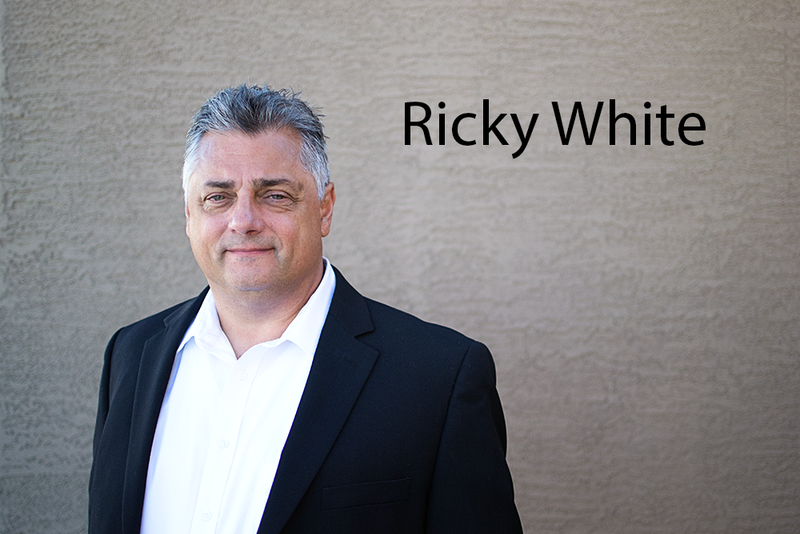 His goal is for everyone to have a lot of fun at Ricky And The Radios shows. He plays guitar and keys in the band, and handles much of the lead vocals. Ricky is also a comedian and actor. He stars in the TV Show, "Wise Guys Cooking" which airs on Sunday Nights on Palm Springs' NBC Affiliate - KMIR. 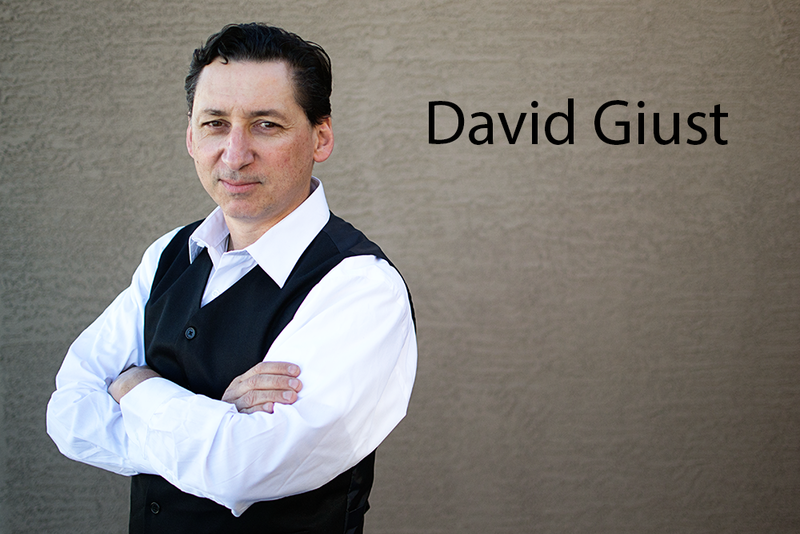 David played guitar and sang in several bands in the Boston area for years before packing up and relocating to Phoenix. He was just a teenager when he played his first club gig at the infamous Rathskellar in Kenmore square, situated in the shadow of another Boston landmark, Fenway Park. He’s played rock, soul, blues, funk, pop, and just wants to see everyone having a good time on the dance floor. Busting out classic guitar licks and singing it like he means it is what he does, and he’s excited to be part of the Ricky and the Radios family. Born in Taipei, Taiwan ROC, Bill moved to the Philippines at a young age before moving to America at the youthful age of 22. A multi-talented musician (Bass, keys, guitar and drums), he has been rockin’ for over 30 years thanks to the influences of The Beatles, Zombies, Dave Clark 5, Deep Purple, America, The Doors and Jimi Hendrix. Previous musical involvement includes stints in groups like Desert Shore Band, Whiskey River Band, Good Times Band, Ladder 33 Band, Classic Daze Band, Billy_Joe_n_Jerry Band, 2KD Band, The 8-Tracks, Music and Ladders, and The 4-Beats. Bill has recently played with The Legends of Doo wop, Gene "The Duke of Earl" Chandler, The Coasters, The Chiffons and Ed Carter of the Beach Boys! Now living in Glendale, AZ, Bill was College educated in the field of Electronics and Communication Engineering where he spends his days in the IT department of a large corporation patiently awaiting the night before he picks up his bass to help guide the band through their next tune! Favorite quote is: “And in the end, the love you take is equal to the love you make…”. Scott migrated to the Valley of Sun from Chicago, shaking off the cold winters of Chicago he heats up the music venues of Phoenix with his own incredible flashy style. 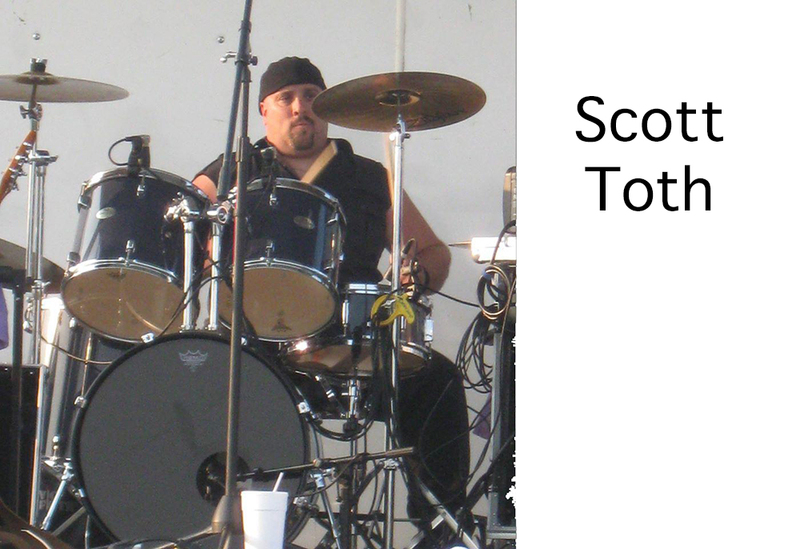 He has been playing drums for most of his life and has toured all over the Midwest. He has opened for many national artists such as Pat Benatar, Styx, Starship, Survivor, 10,000 Maniacs, and many more. 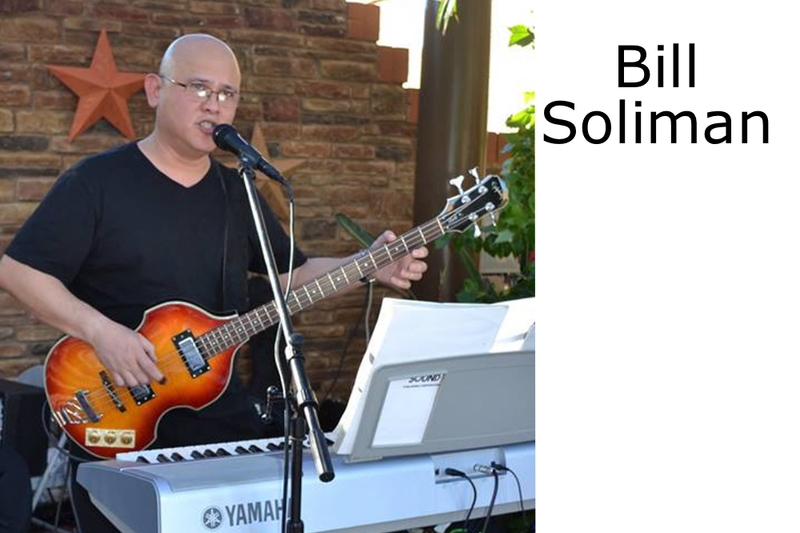 He is new to the Phoenix area, but has played with many local area bands like Faded Jeans, Backstage Crew, Legends of Country, Private Eyes, Uncorked, and many more. He has a highly energetic and entertaining style while twirling and flipping his sticks.